I know you people would be thinking how many tambli recipes do I post?? 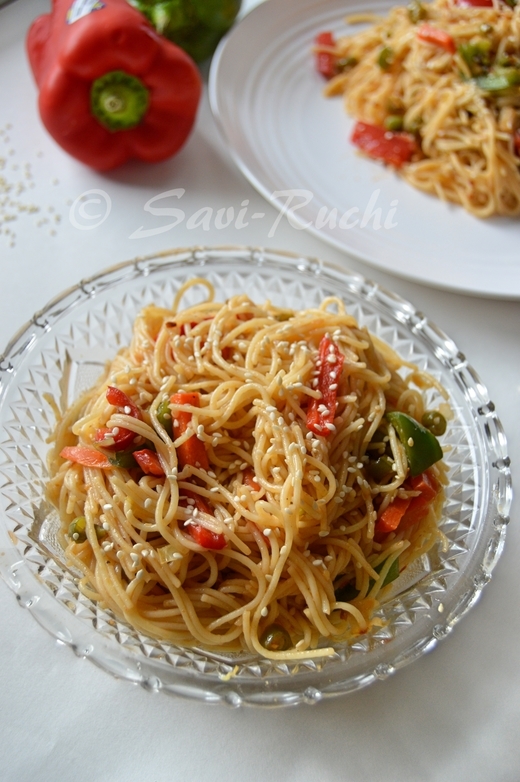 What to do, this simple dish attracts me so much that I end up preparing & enjoy eating it very often. Make a fine paste of jeera, methi seeds & coconut using curd. Add the remaining curd, salt to this paste & mix well (tambli should be like a thick milkshake). In a kadka pan, prepare the tempering by adding oil. When oil is hot, add mustard seeds, asafoetida & red chilli. Pour this tadka/oggarane to the tambli prepared & serve it with rice, papad or pickle. PS: If you need it little spicy, you could add 1-2 green chillies when preparing the paste. Basale andre.., hege helodu? ?, adu India dalli yava market nalli sigalla.., it will be grown backyard. You can have a look at the picture & more information about basale here. http://en.wikipedia.org/wiki/Basella_alba. It is usually available in Chinese Vegetable markets.